Carte de Visite of a young man identified on the reverse with the name Vandecarr. 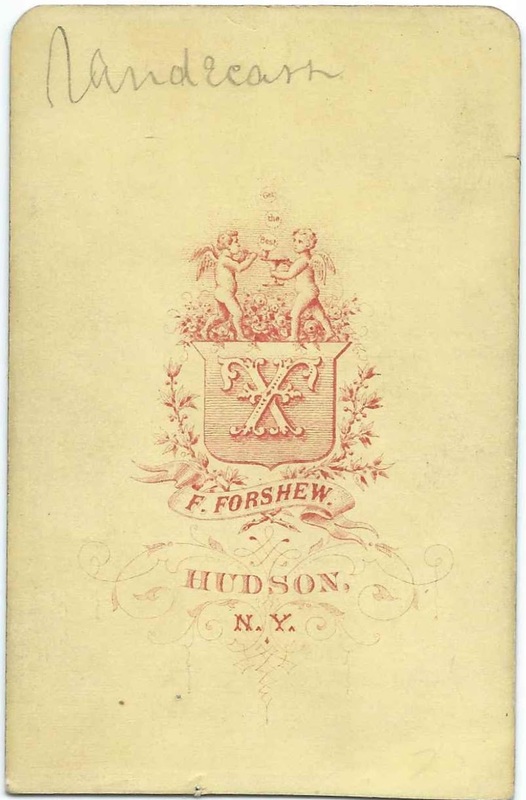 The photograph was taken by the F. Forshew studio of Hudson, New York. 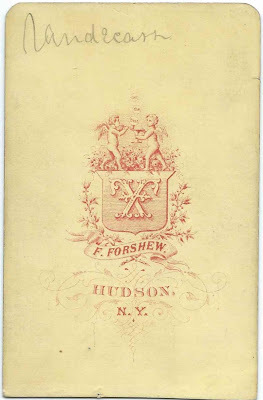 There were several men with the surname Vandecarr from the relevant time frame in the Hudson, New York, area. 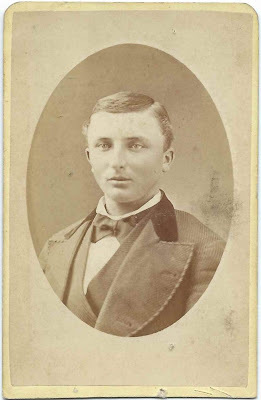 If you recognize this young man from your family photographs and/or research, please leave a comment or contact me directly.